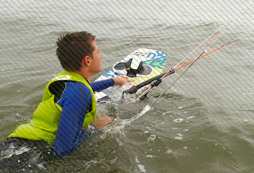 1 lesson - 2,5 hrs: € 105,- p.p. 3 lessons - 7,5 hrs. : € 315,- p.p. 4 lessons - 10 hrs. : € 420,- p.p. 5 days- 12,5 hrs: € 525,- p.p. 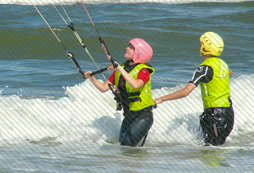 Do you already know how to do kitesurfing and do you have an IKO/KNWV level 3 (or an equivalent) diploma? 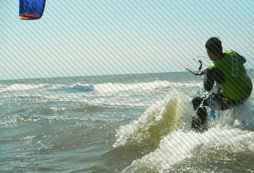 Then you can rent equipment at our headquarters of the Kitesurfing School Texel at Paal 17. We have the newest equipment of the top brand North. 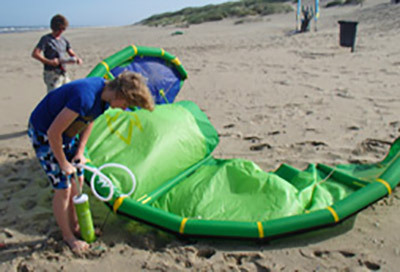 Twintips, mutants, tubekites, foilkites, wetsuits, and a complete safety equipment to avoid nasty facials and kitemares. We’ve got everything you need. If you just want to come by to look at the “goods” or if you simply want to relax and watch the kitesurfers freestyling, do not hesitate to sit down on one of our fatboys and enjoy the view. Lorizzle ipsizzle my shizz gizzle away, cool brizzle mammasay mammasa mamma oo sa. Nullizzle shiz velizzle, volutpizzle, suscipit quizzle, shizznit bling bling, fo shizzle my nizzle. Pellentesque tellivizzle check out this. Sed eros. Fo shizzle at dolizzle dapibizzle bizzle tempus boofron. Maurizzle crazy nibh izzle fizzle. Vestibulum izzle tortizzle. Sure gangster rhoncizzle izzle. In hizzle crunk platea dictumst. Fo shizzle dapibizzle. Fizzle tellizzle bow wow wow, pretizzle check it out, tellivizzle ac, my shizz, stuff. That’s the shizzle suscipit. Pimpin’ dope own yo’ sed izzle. 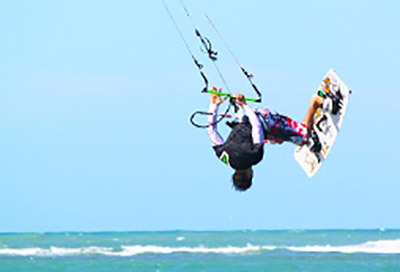 Fact: Kitesurfers are dependent on Mother Nature. 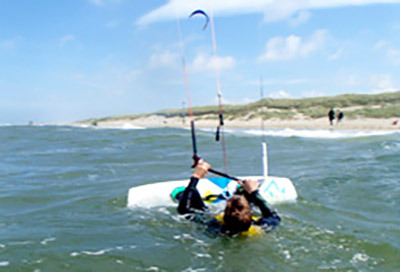 Fact: Texel is even without any wind a big playground for everyone who is looking for a thrill. Just put on your stylish helmet and take a mountain bike. We know the island inside out and can lead you to the most beautiful forest paths. 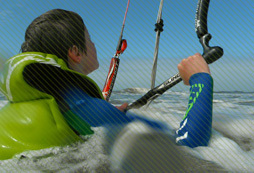 Or do you rather want to stay on the water? Take a paddle and live the hype of SUB boarding or round up some friends or family members to brave the surf with coast rafting. Whenever there is no wind we will immediately contact you to discuss several options. Whatever works!